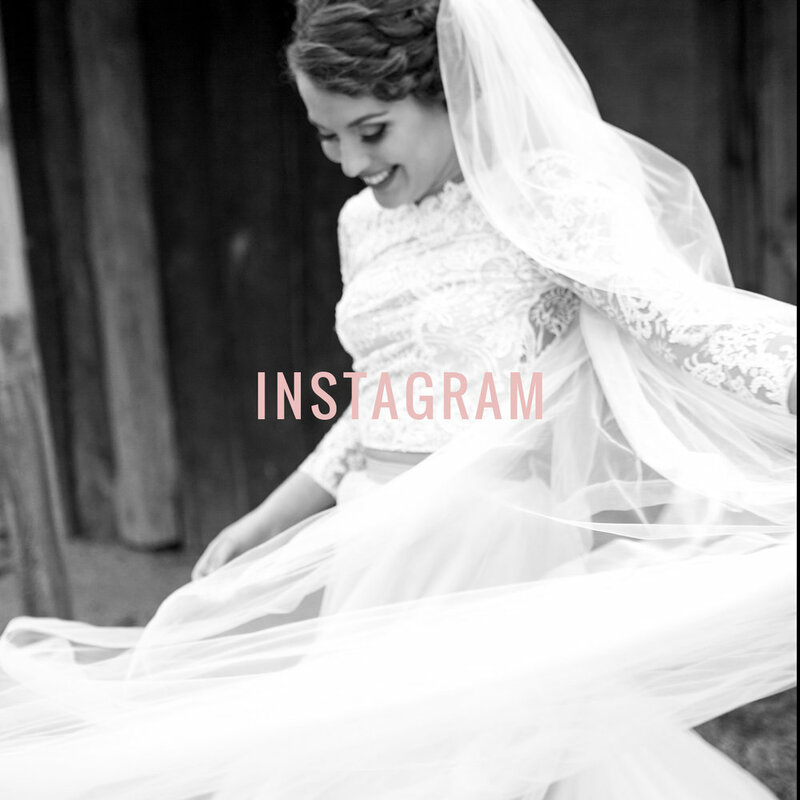 Candid, romantic, meaningful wedding photography. 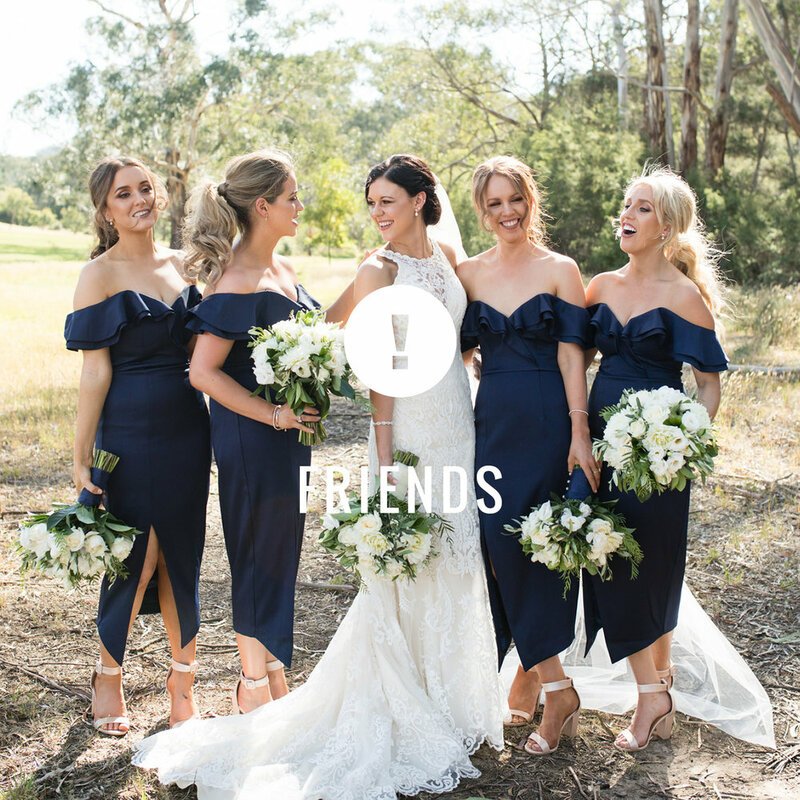 Based in the Yarra Valley, Aria Photography captures the day you marry your best friend, the epic party afterwards, and all those other amazing moments in between. 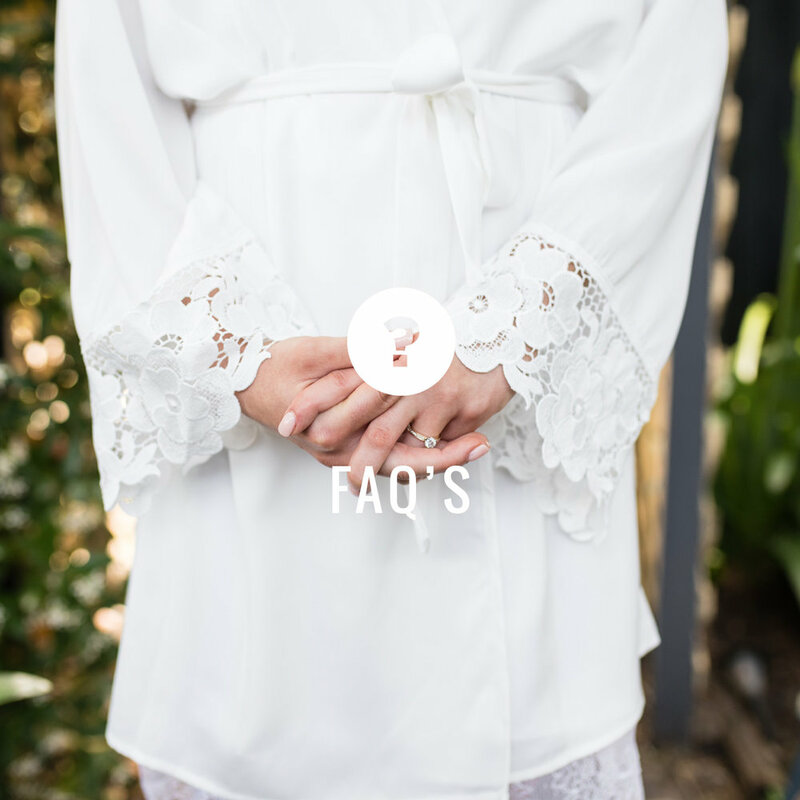 As a two photographer team we are driven by capturing every detail, the honest moments in between the moments, and the amazing story of you both woven into your beautiful wedding day.